The famed Merriment Social is known for hamburgers and hospitality – two of FUEL’s favorite things. Add to that their “impeccable drinks,” and there’s no wonder this place makes everyone so happy. 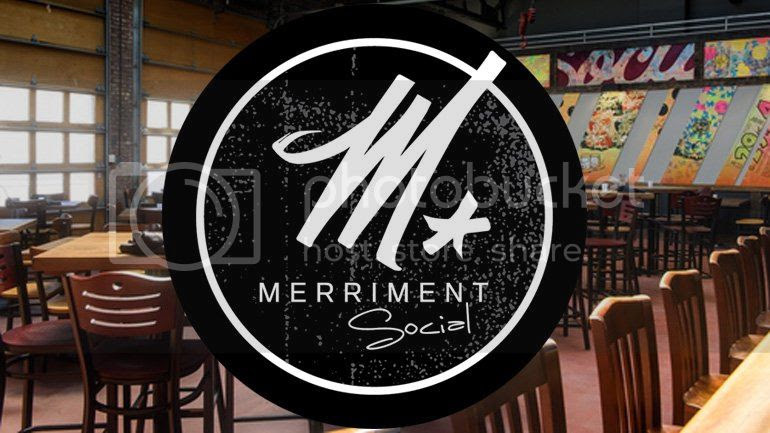 Join FUEL Milwaukee, and our partner Milwaukee Black Professionals, for an evening of socializing and networking at Merriment. This third ward venue (formerly home to Prodigal and Moct) has been Merriment for just over a year and has made a real name for itself. Boasting beautiful industrial architecture, an extensive bar selection, and sprawling upper and lower dining areas, this is a spot we just have to see. * And a fun, laid back happy hour vibe. all get down to business of making new friends and meaningful connections.